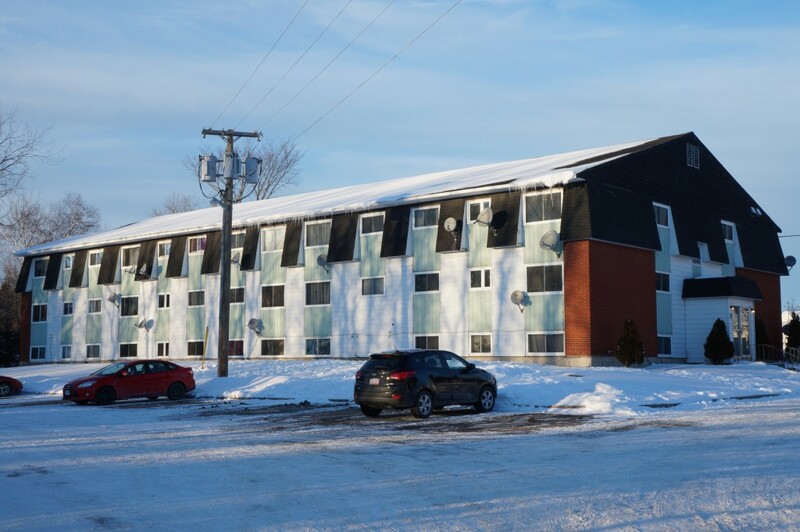 55 Kingsley Court is a 30 unit apartment building located on Fredericton’s North Side. The building boasts a mixture of bachelor, 1 bedroom and 2 bedroom units. It has an ideal location near Atlantic Superstore, restaurants, banks and schools. Ample parking and private storage in units. Many newly renovated units with shared laundry on site.